Winner of a 2017 ALA Alex Award! A Tor.com Best of 2016 pick! 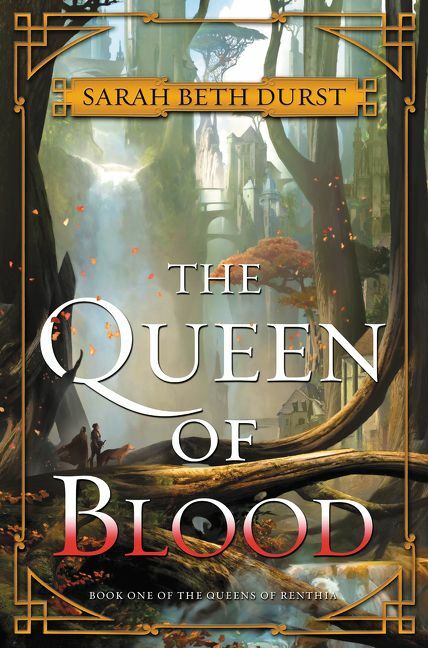 Set in the magical world of Renthia, The Queen of Blood is Sarah Beth Durst’s ambitious entry into adult epic fantasy. With the danger of Peter Brett’s The Warded Man, heart of Naomi Novik’s Uprooted, and lyricism of Patrick Rothfuss’ The Name of the Wind, this is the first chapter in a series destined to be a classic. 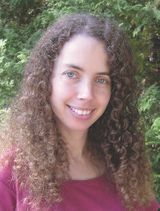 Sarah Beth Durst is the award-winning author of sixteen fantasy books for adults, teens, and kids, including The Queens of Renthia series, Drink Slay Love, and The Stone Girl’s Story. She won an ALA Alex Award and a Mythopoeic Fantasy Award, and has been a finalist for SFWA's Andre Norton Award three times. She is a graduate of Princeton University, where she spent four years studying English, writing about dragons, and wondering what the campus gargoyles would say if they could talk. Sarah lives in Stony Brook, New York, with her husband, her children, and her ill-mannered cat. For more information, visit her at sarahbethdurst.com.